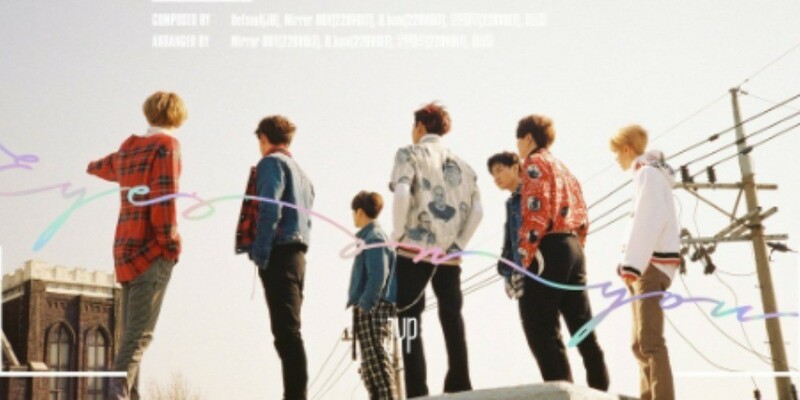 GOT7 have dropped s tracklist for 'Eyes On You'. Recently, JYP Entertainment confirmed that the boy group will be making a comeback in March! 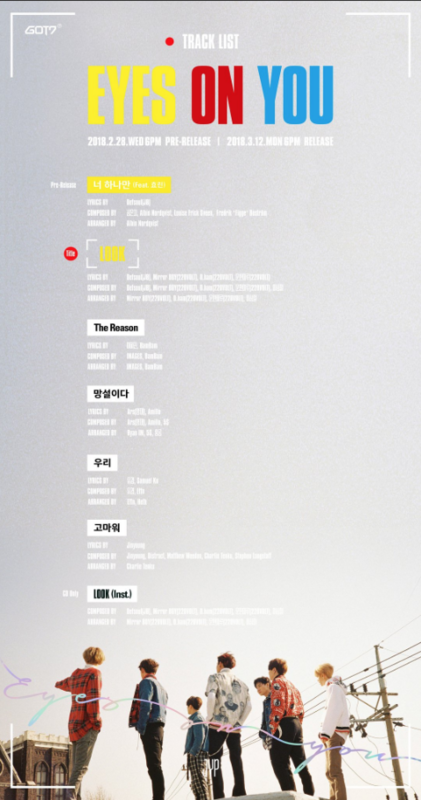 Following the exciting news, GOT7 released the tracklist for their new album. The upcoming release will include 7 tracks including the pre-release track "Only You", title song "Look", as well as, "The Reason", "Hesitating", "Us", "Thank You", and "Look" (inst.). The full release is set for March 12. Stay tuned for more on GOT7's return!